People in the online space have been saying this since the 90s, and today, the same is still true - you absolutely MUST do content marketing! ... because Content is KING! It’s all valuable content that can attract, engage and convert your ideal customers. For you as a clinic owner, you simply can’t ignore the fact that you need to create content. There are 3 types of traffic and you need to create content suited to them all. So let’s go over these now with a few ideas on what to create. At the top of the content funnel we have TOFU (Top Of Funnel Vistors). At the top of the funnel you need content that generates leads. These are the types of people that aren’t ready to buy yet but they know they have a problem and they are doing early research about the symptoms and possible treatments for a condition. These are people who search "What if your lower back hurts?" Basically, TOFU provides the background for what you do and answers the ‘what if’ this happened to me. Or answers the prospects question: do I have this condition? Think about all the patients you already have and the conditions you deal with on an everyday basis. Then answer the most common questions around those conditions. These are the answers potential patients will be looking for. These are the types of patients that already have a problem and they are shopping around for a potential solution to that problem. They are evaluating the information and trying to work out who will be the best option to solve their problem. And that’s where content comes into play. These are people who search "Sciatic Treatment" when their lower back hurts. Why do you get lower back pain? How do I effectively treat lower back pain? What type of results and outcome will I expect? 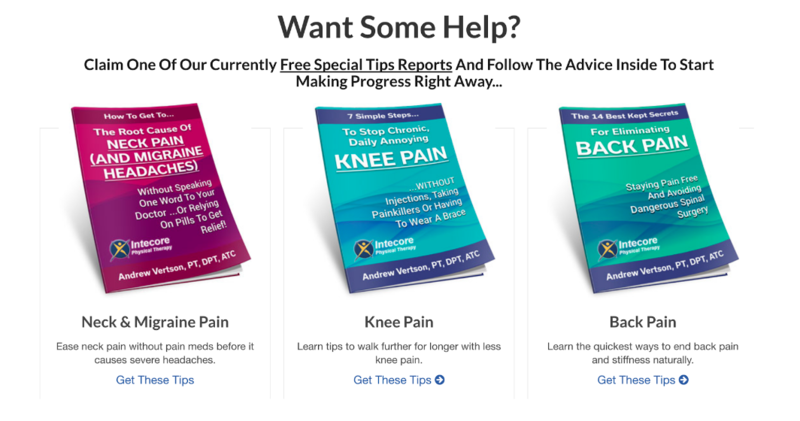 Here you want to educate the potential patient about what works and what doesn’t, convincing them that your service can provide the right solution. BOFU (Bottom Of Funnel Vistors) are ready to buy and they are comparing businesses to pick the best fit. These are the types of patients that know what they want and they are now just evaluating the best clinic to treat their problem. These are people who search "Best Physiotherapist Victoria" when their lower back hurts and they want a physiotherapist. Having alot of google or facebook reviews, patient testmonials, and team profiles really help convert BOFU. Most clinic owners I know already market to BOFU and this is a highly competitive. Especially if you are trying to rank in Google. The biggest opportunity for clinic owners is marketing to TOFU and MOFU. When most websites only convert at 3%, this means 97% of your website traffic leave your site. And most of them are TOFU and BOFU. What are you doing now to capture website vistors who are NOT READY to book an appointment now at your clinic? How can you capture their emails to nuture them and hopefully convert them in days or weeks or months? RICK'S MARKETING TIP: You need to capture people’s email addresses so you can NURTURE THEM in your marketing funnel. Your TOFU and MOFU content is a primary key in convincing them when they are at BOFU because it provides education and detail to show you know what you’re doing. 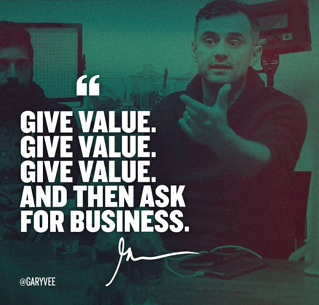 Your content alone provides value! If you don't believe me, look at what Gary Vaynerchuk is doing and he is killing it! A marketing funnel is a multi step marketing campaign that leads a prospect toward a desired action. 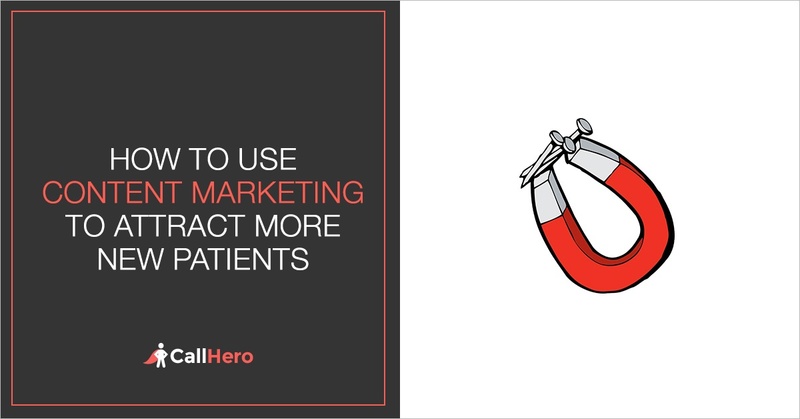 A lead magnet is something your potential patients will find valuable. You’ve seen these types of ‘lead magnets’ everywhere right? 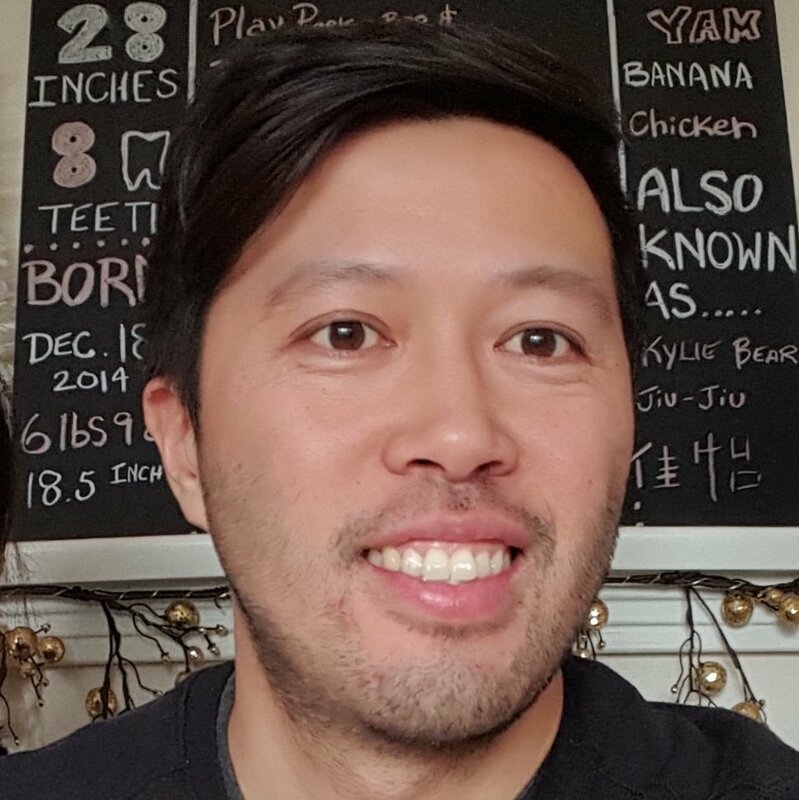 Once you have people in your funnel, you can create a series of emails to tell a story and provide more education that leads the patient through your funnel (from tofu to bofu), then eventually the patient calls and books an appointment. Send them emails (personalized & relevant) and nurture them until they become a patient. Think about the conversations you have to educate patients about pain and problems. Simply turn those conversations into emails so you’re providing the same value, you’re just doing it via email instead of face-to-face. And 3 things you can measure in your funnel is your conversion rates of your lead magnets, answer rate over the phones and booking rates over the phone (aka call tracking metrics). Remember, you can manage what you measure. 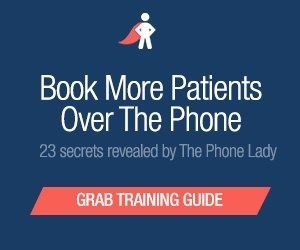 Do you have call tracking metrics at your clinic?